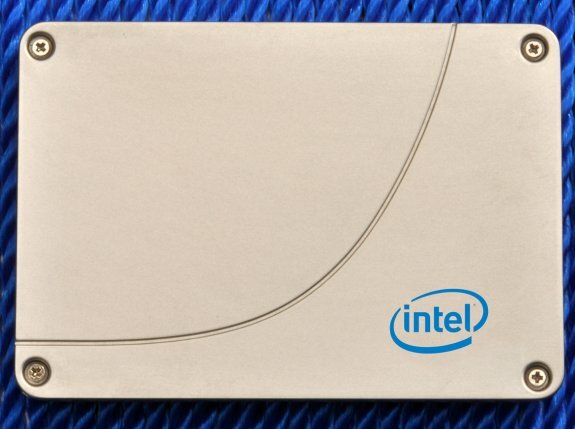 Intel just announced its SSD 520, a new SATA 6Gbps disk that uses a SandForce controller. Intel Corporation announced today its fastest, most robust client/consumer solid-state drive (SSD) to date, the Intel® Solid-State Drive 520 Series (Intel® SSD 520), a 6 gigabit-per-second (gbps) SATA III SSD produced using Intel compute-quality 25-nanometer (nm) NAND memory process technology. Aimed at delivering world-class performance for even the most demanding PC enthusiasts, gamers, professionals or small-medium businesses (SMBs), the Intel SSD 520 has fast throughput performance, new security features and unmatched reliability to meet even the most intensive user requirements. With a broad range of capacity choices, the Intel SSD 520 Series is priced as follows, based on 1,000-unit quantities: 60GB for $149, 120GB at $229, 180GB at $369, 240GB at $509 and 480GB at $999. It comes with a 5-year limited warranty.